Planning for ERP Cloud or considering options? Beacon can assess your current state and strategy, evaluate your options or readiness. 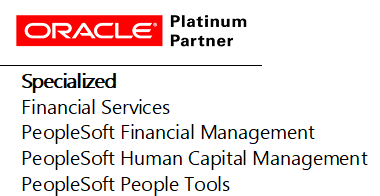 We can help you plan, or help you deal with Oracle and other vendors. We know ledgers. Get well-considered advice on financial applications for your company. Configure based on sound overall design and project charter. Test and deploy with BEAM Test. Rely on Beacon for a deeply rooted partnership for the long term. On 9.2? On an older release? Off maintenance? Your current system and situation are major factors in any plan or roadmap. Stay, move, add, move later. Our experience and tools can help answer your questions and develop your plans.